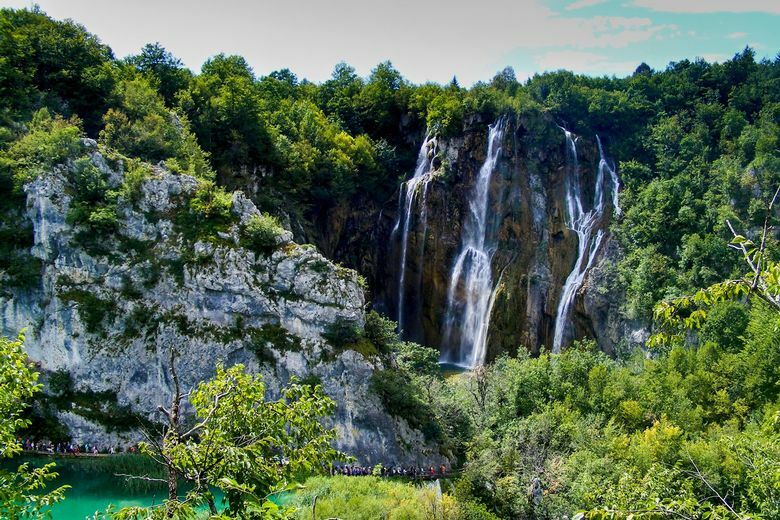 Not counting the beautiful Adriatic coast, Plitvice Lakes National Park is probably the most gorgeous natural site one can visit in Croatia. 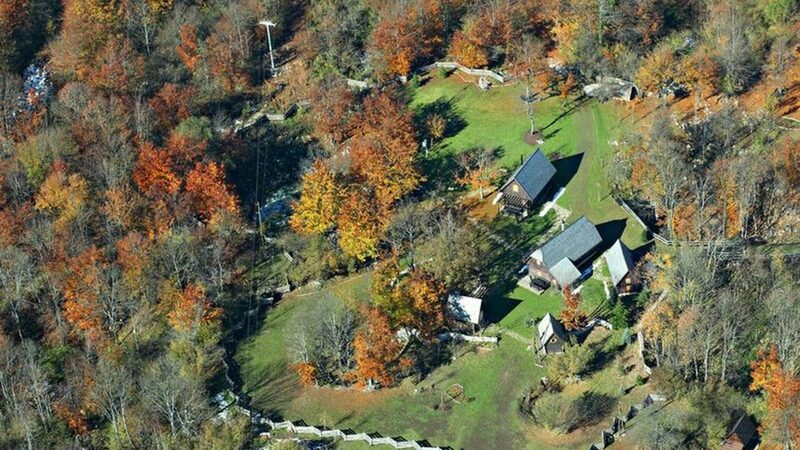 The fascinating scenery is able to provide a fabolous vacation, and thanks to Fenoment Plitvice luxury resort, the accommodation follows the pattern. 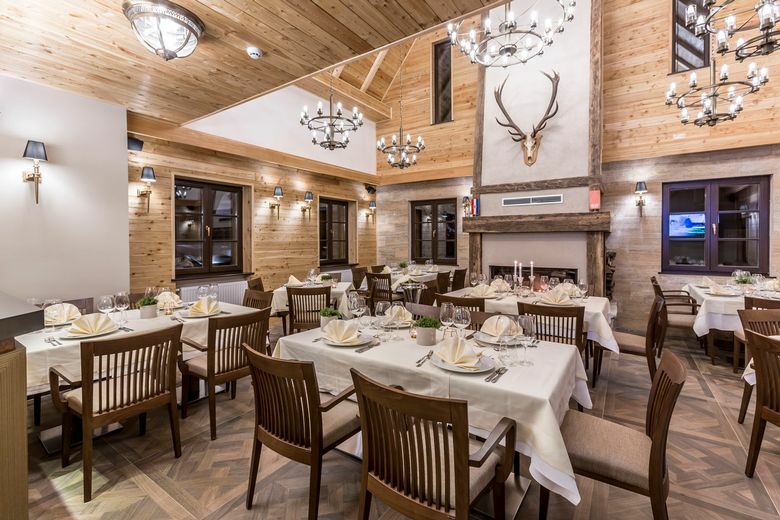 Opened in spring 2018, this locality bonds what many would deem impossible: a classy interior that pulls no punches in terms of glamour and the Robinson-like experience in remote Croatian hamlet. 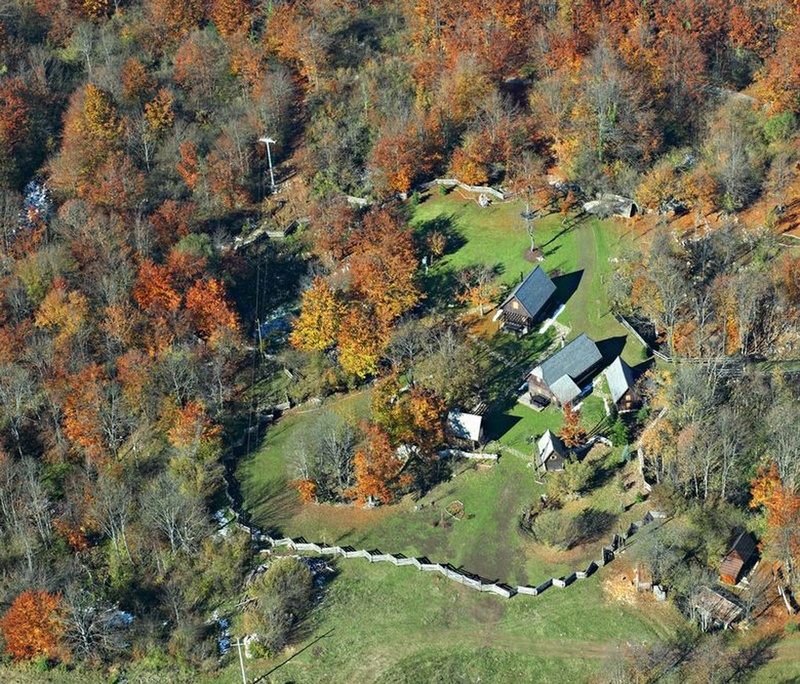 Guests lucky enough to settle in Fenomen Plitvice will be surrounded with beautiful forest and peaceful plains. Literally the only thing you can hear during the night is gentle sound of the local water stream that passes through the hamlet. 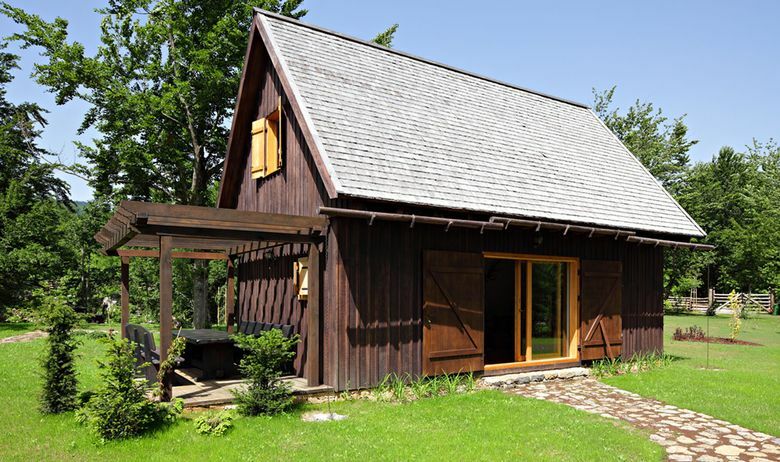 The resort counts nine traditional houses of Plitvice region, mostly made of wood. The ownership of the properties belongs to Potestas Company, which also runs luxurious Hotel Park in Split and Villa Petra residence on Island Brac. The houses were built by local craftsmen who used commonly found materials in the region. Each residence has its own dining area, open-air kitchen and spa zone featuring private sauna, massage table and whirlpool. The interior design has been arranged by Anita Udvardi, assuring the quality of your below-roof surroundings. The most luxurious suite has 81 square meters in size, but less spacious options are also available. It should be noted that Fenomen Plitvice can also be visited during winter months, when national park becomes a kind of enchanted frozen land. Learn more about possible rentals on the resort’s official website.